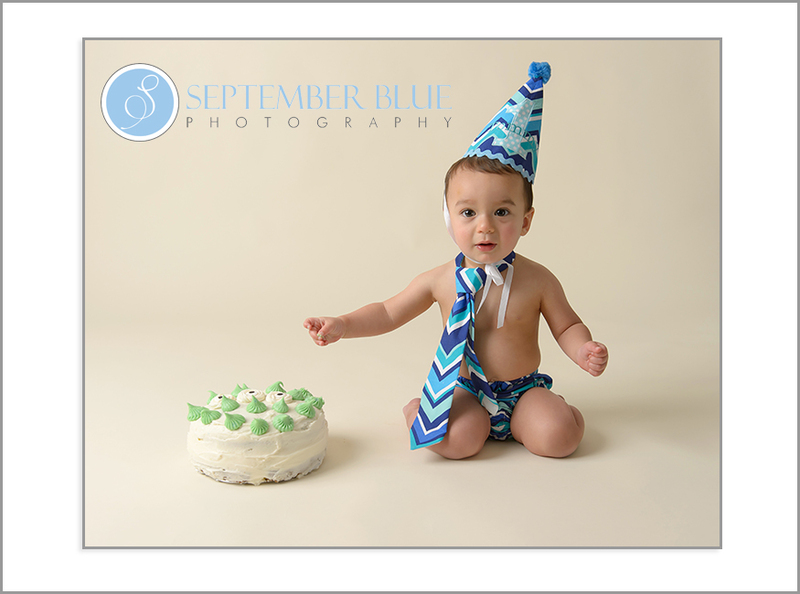 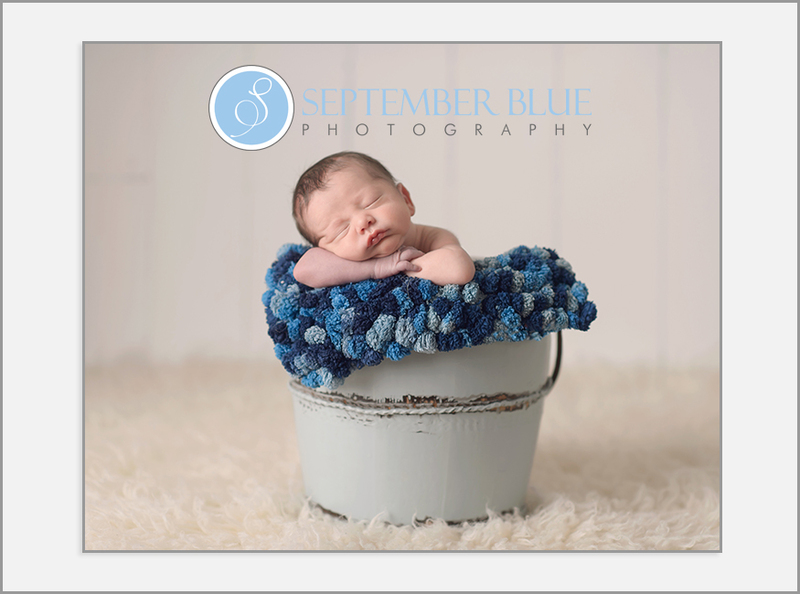 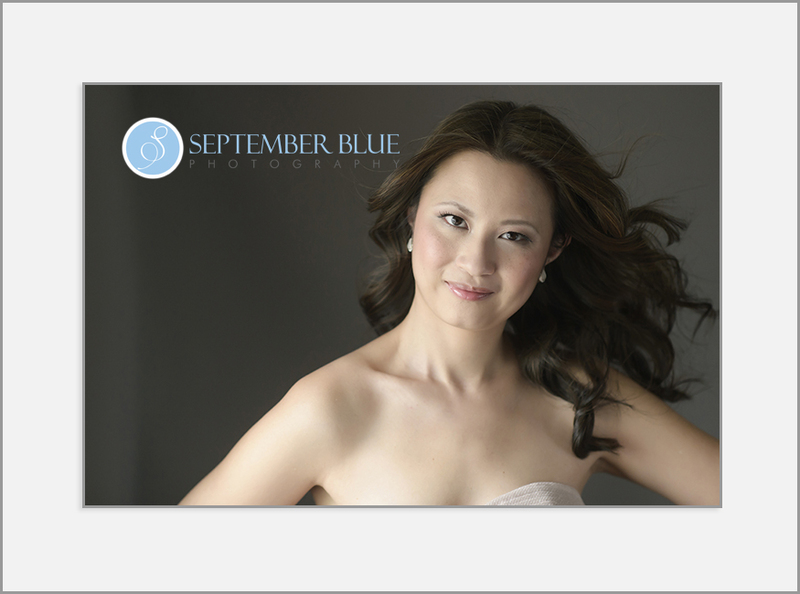 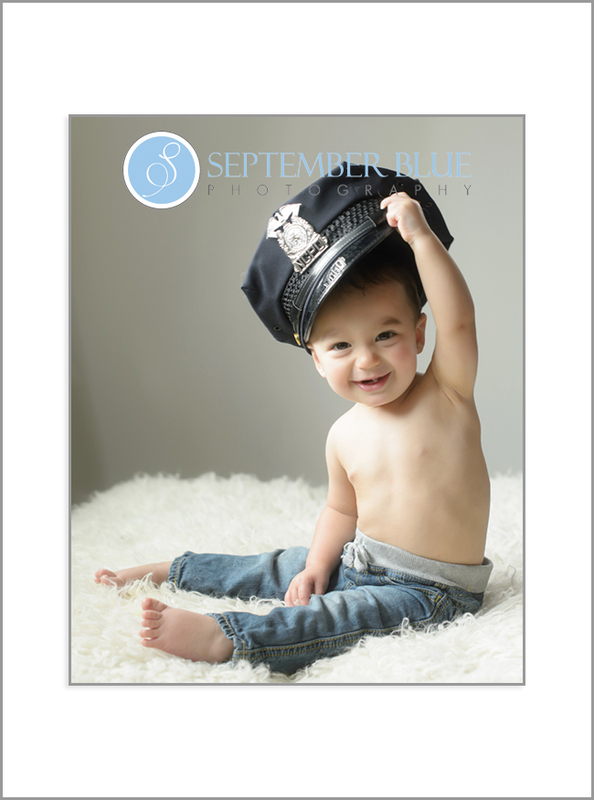 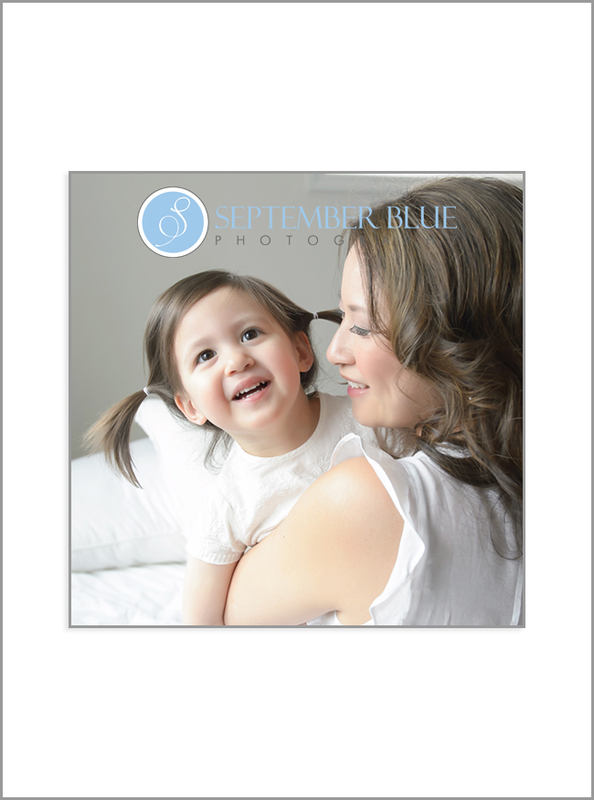 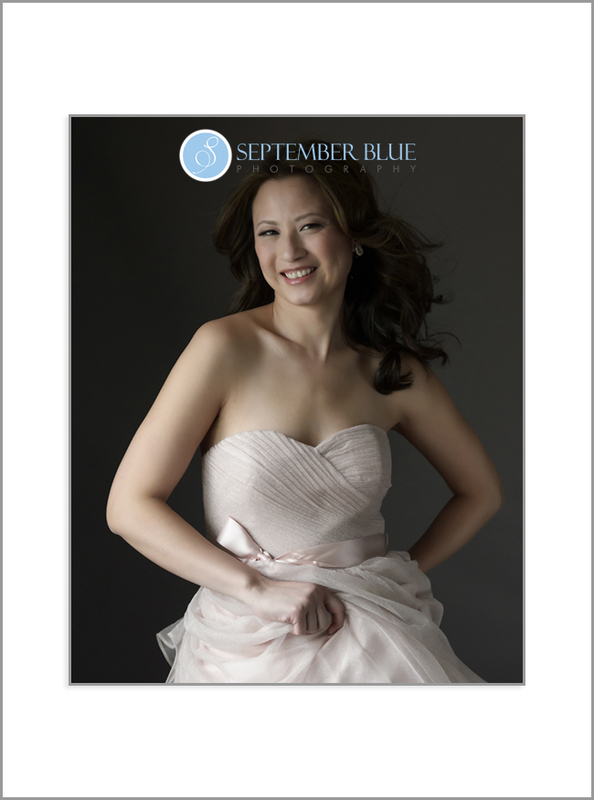 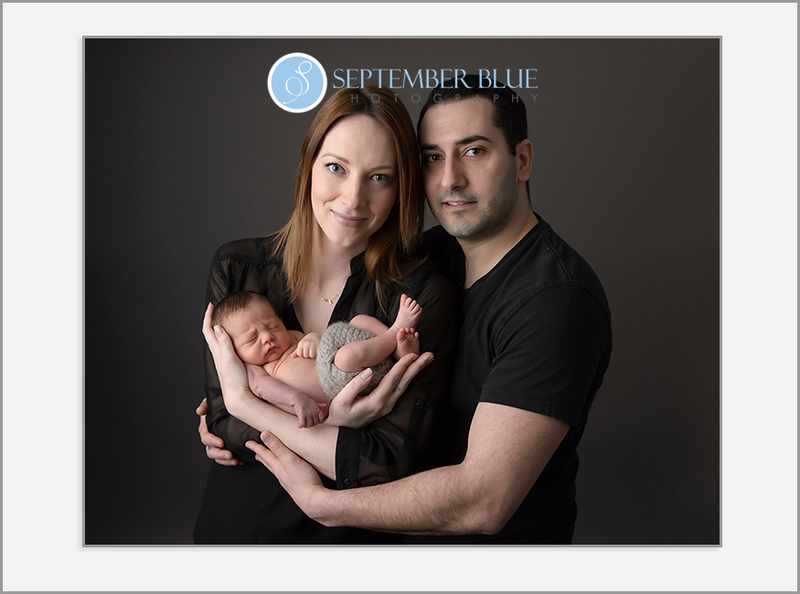 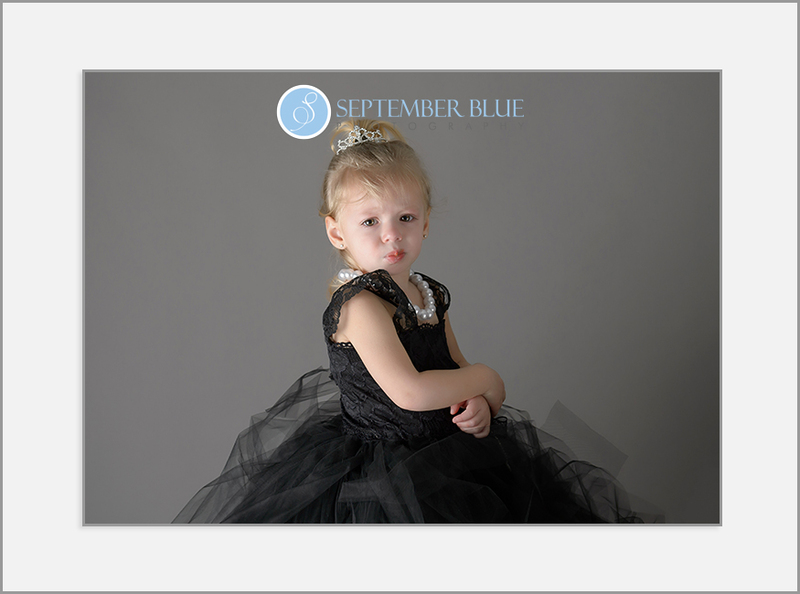 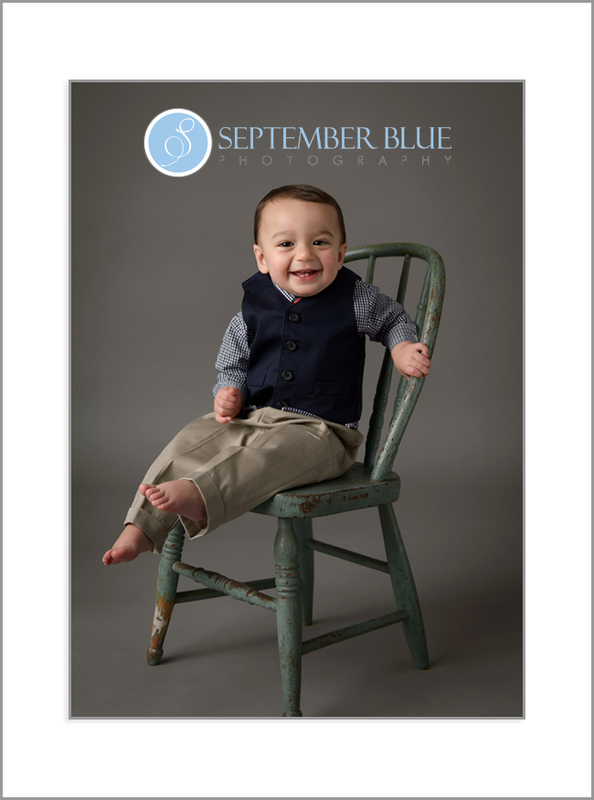 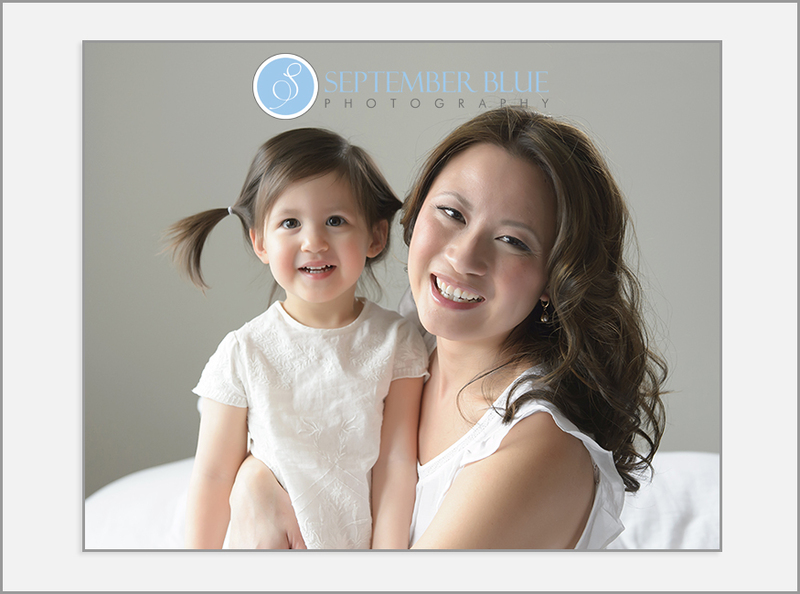 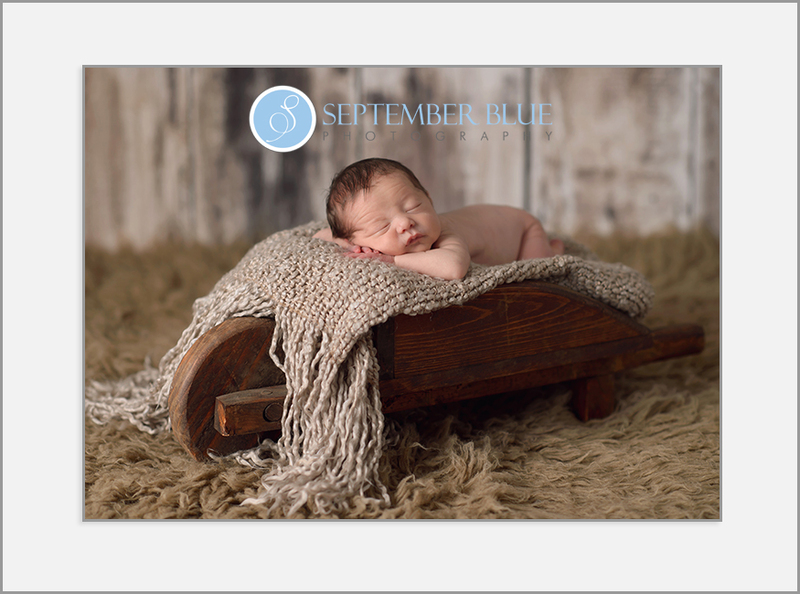 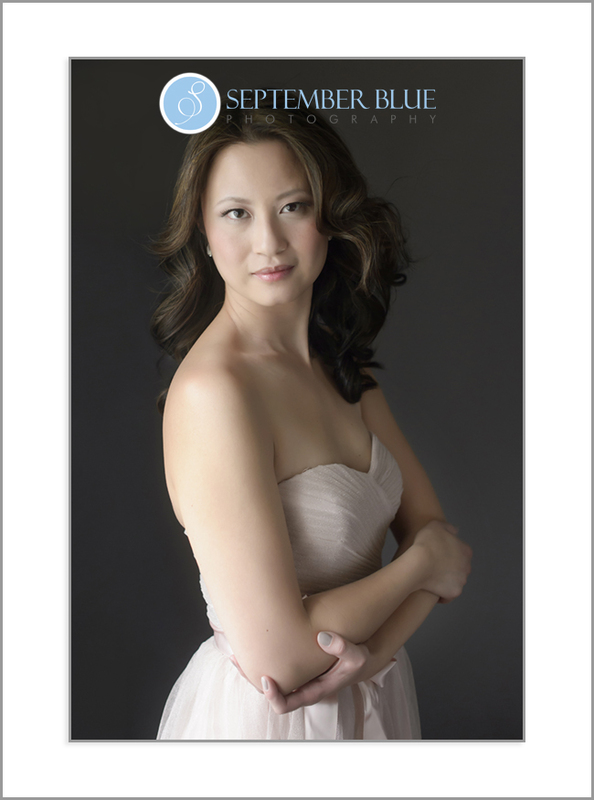 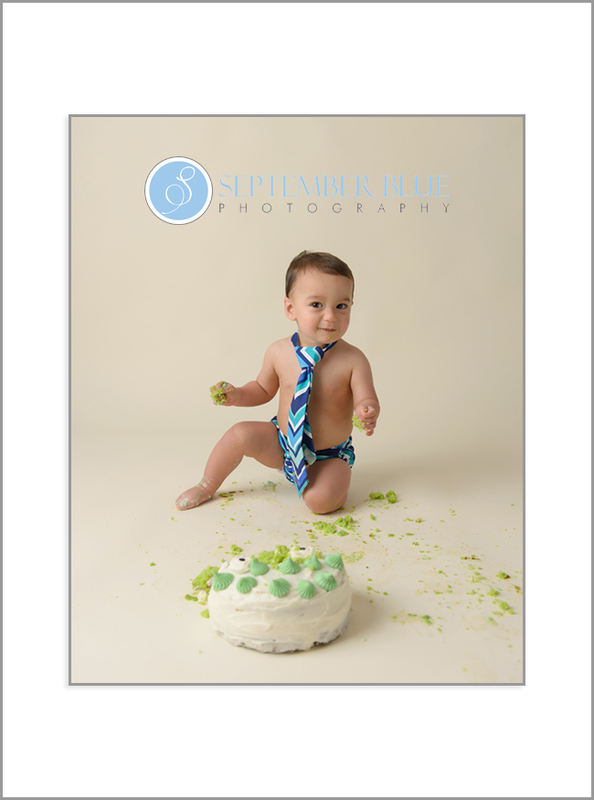 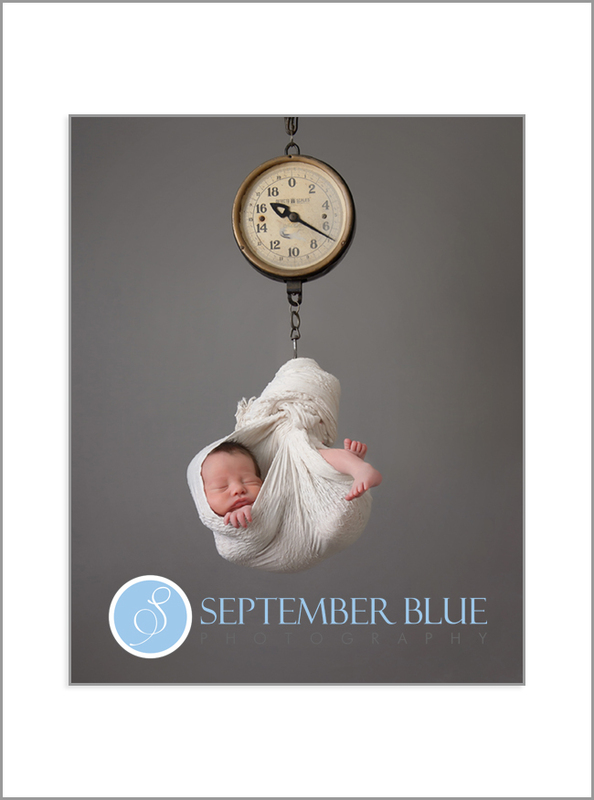 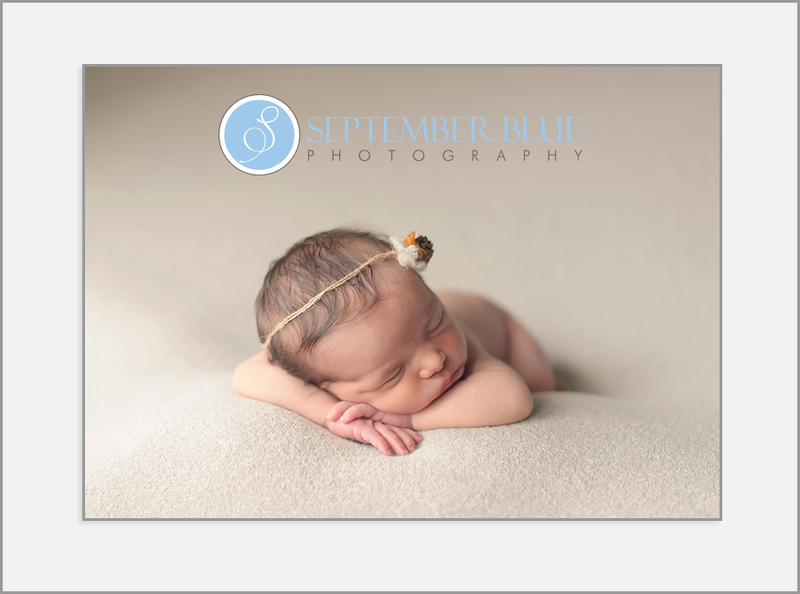 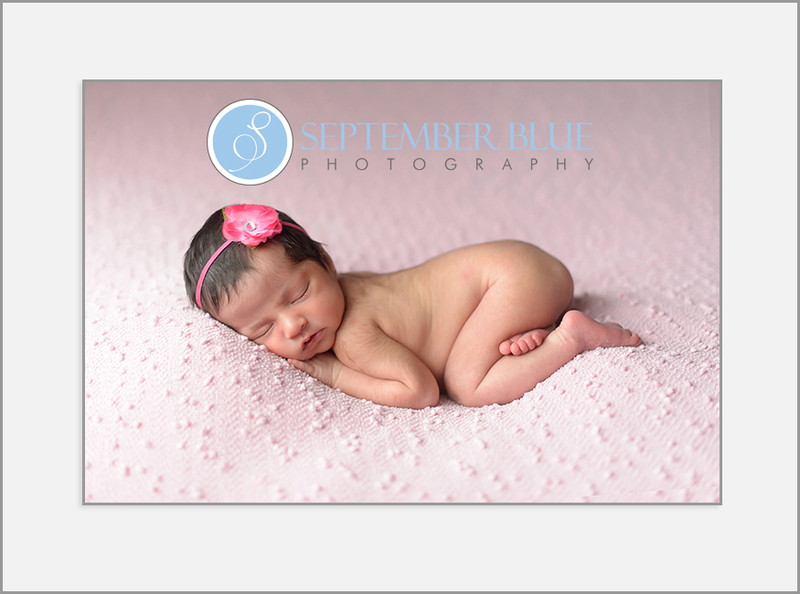 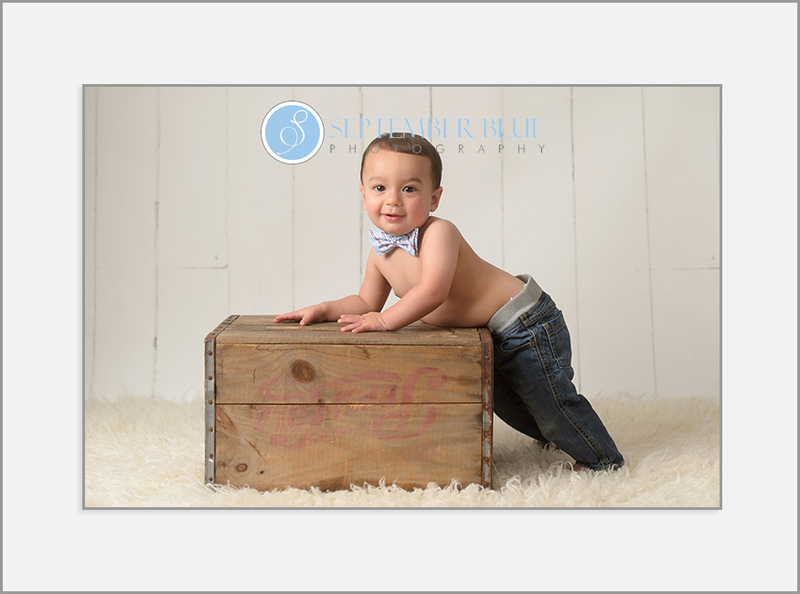 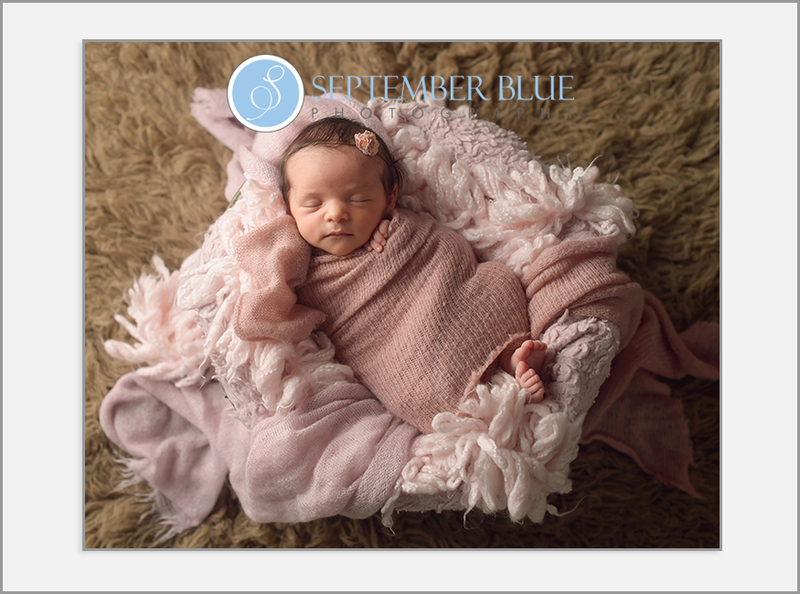 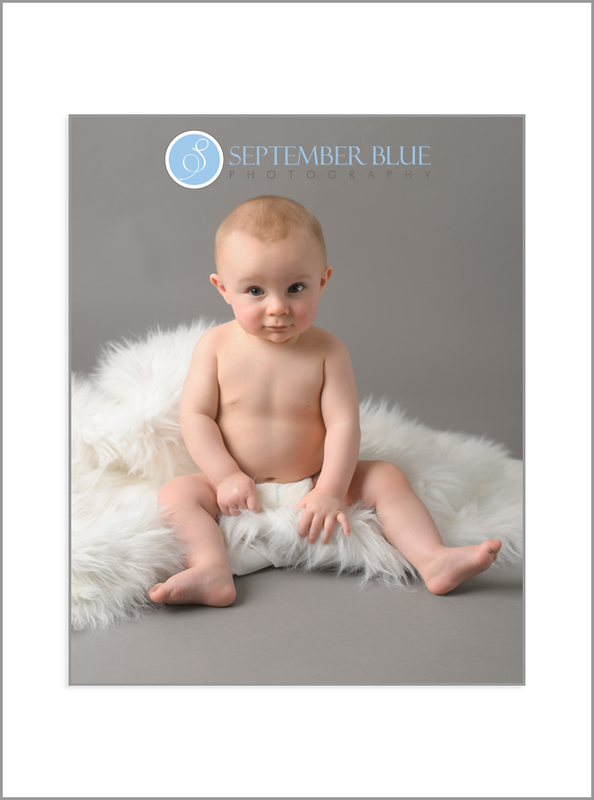 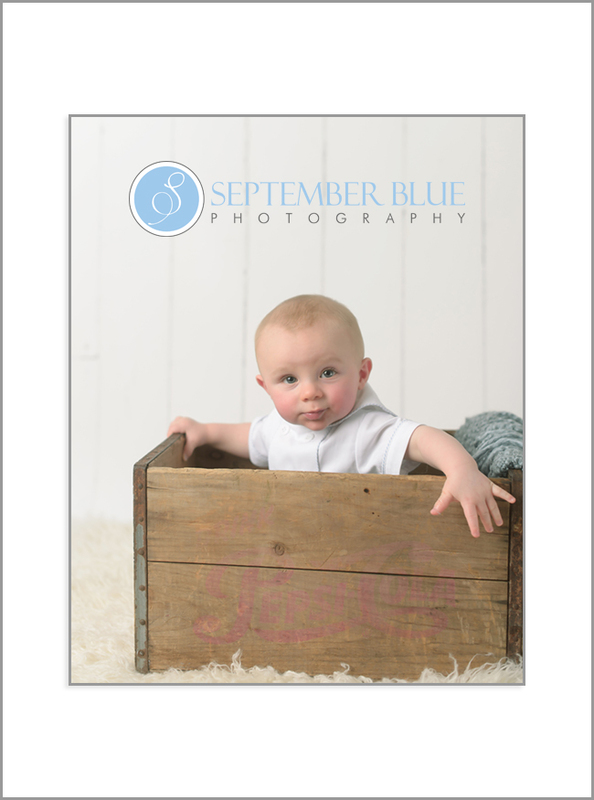 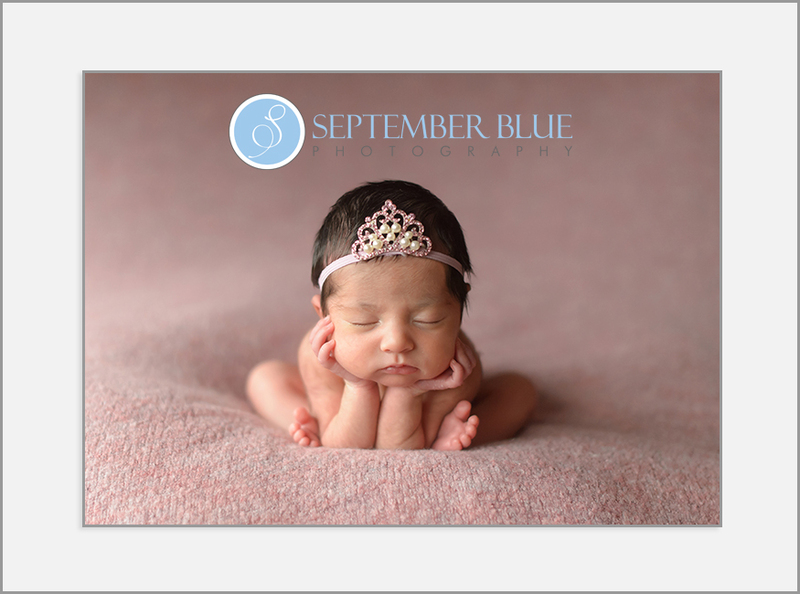 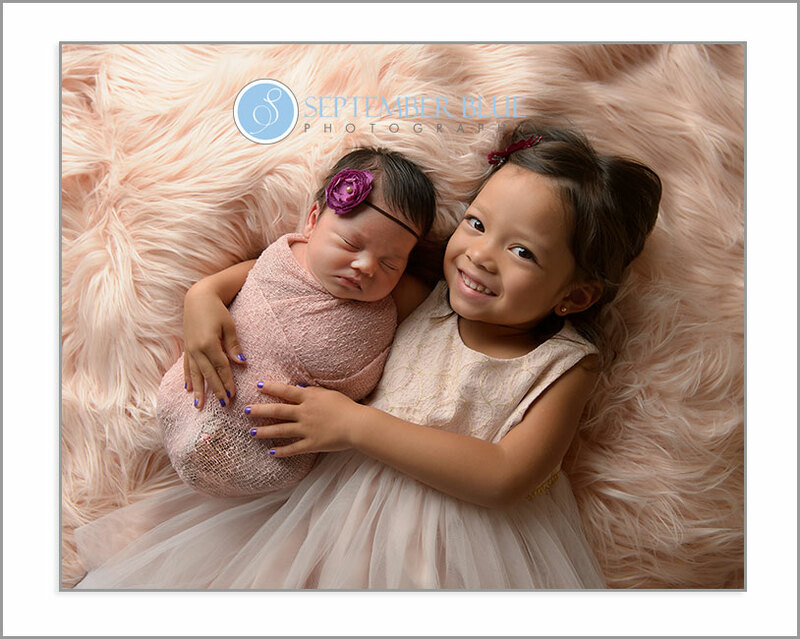 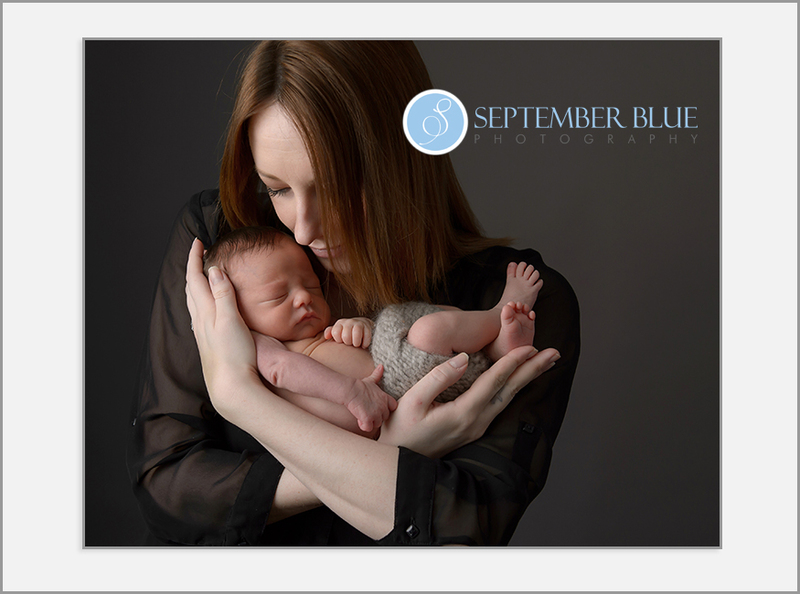 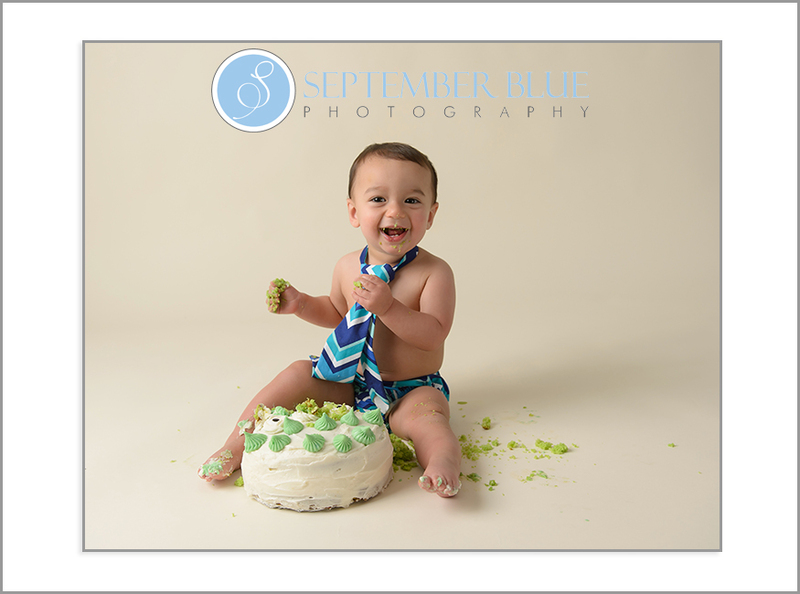 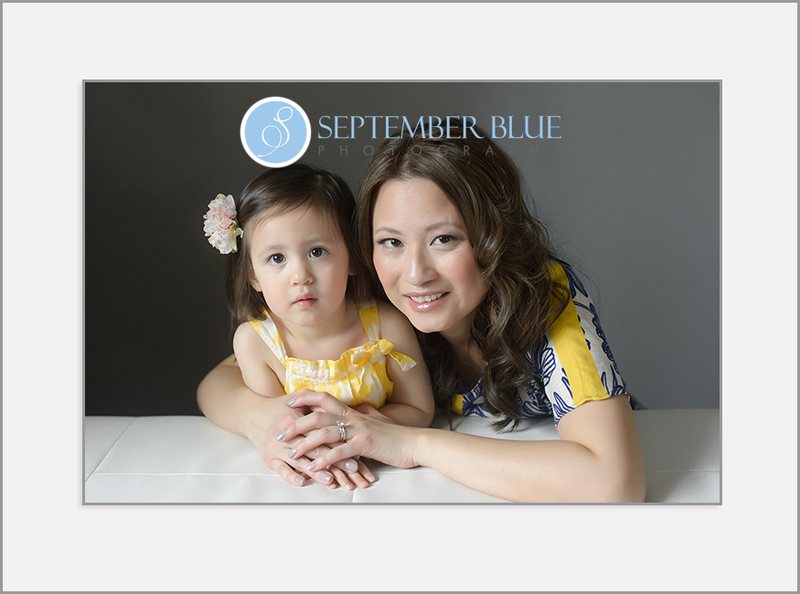 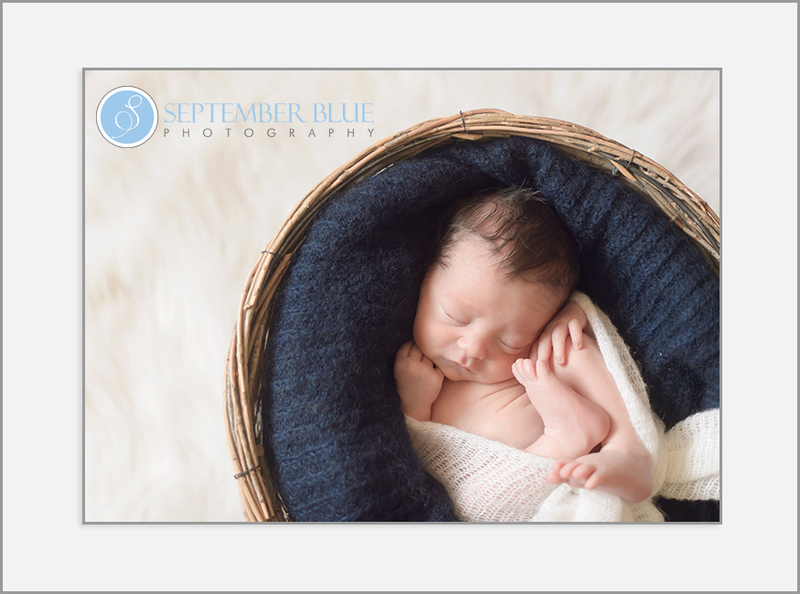 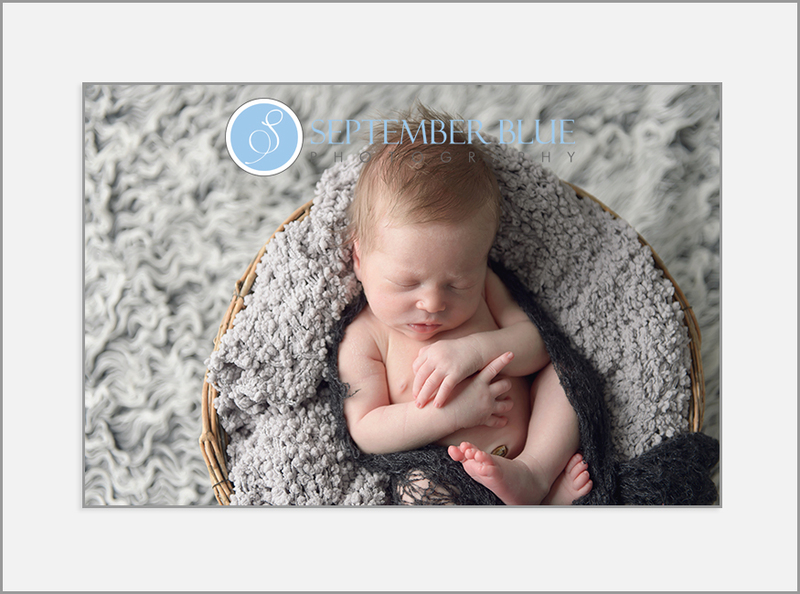 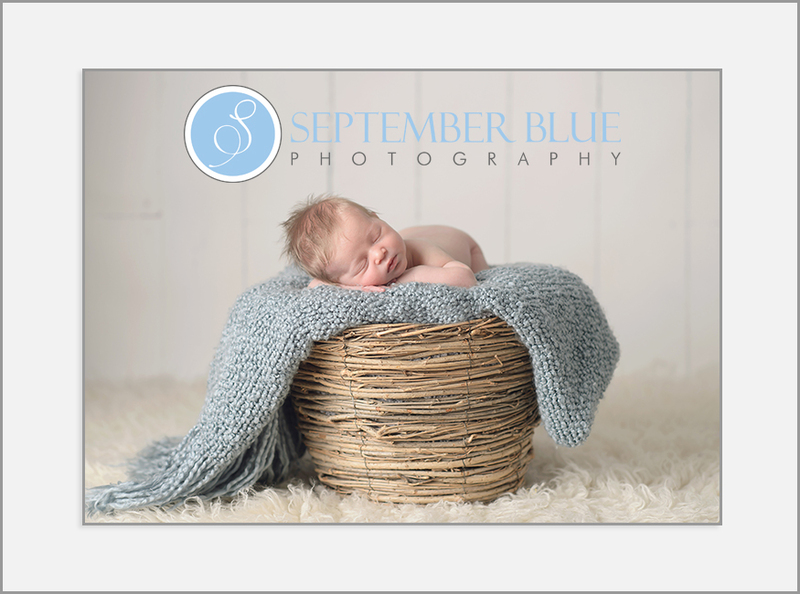 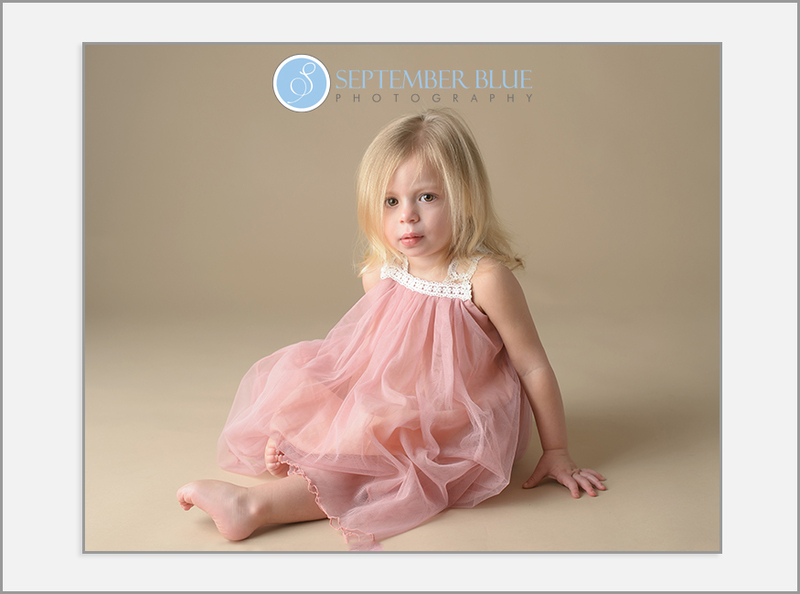 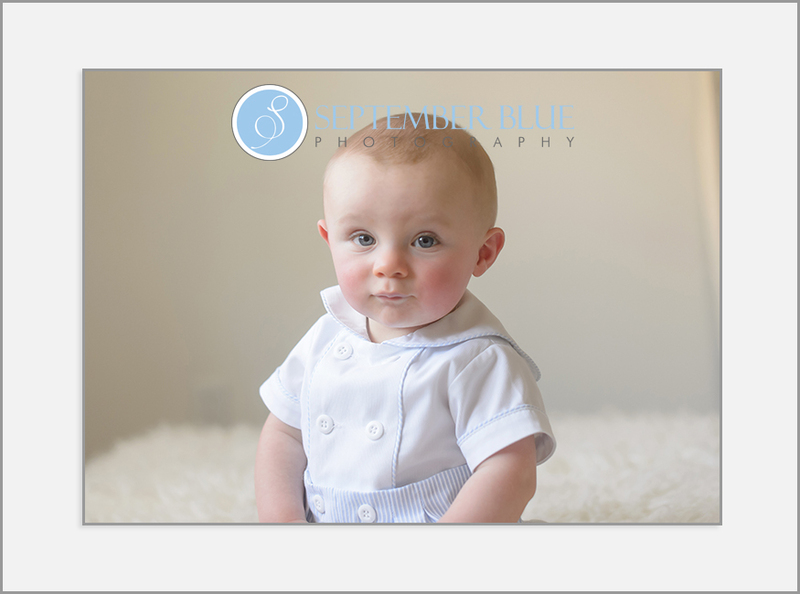 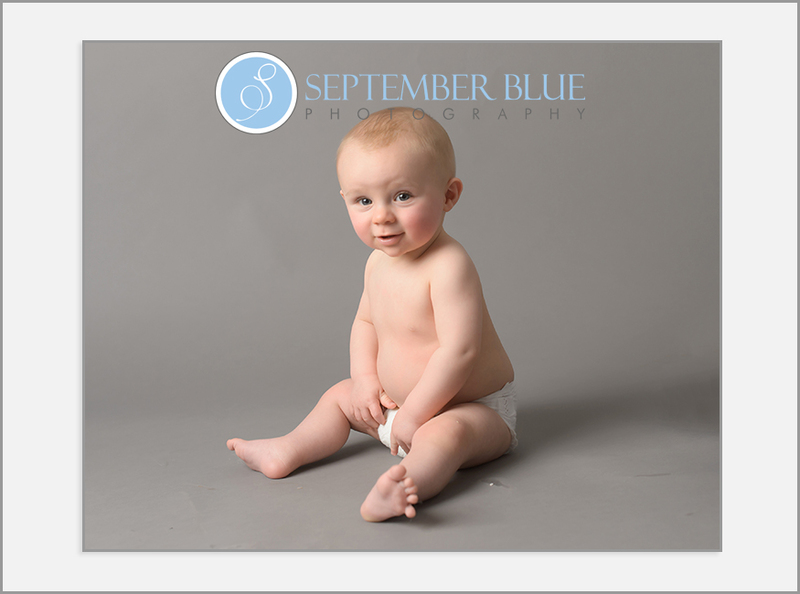 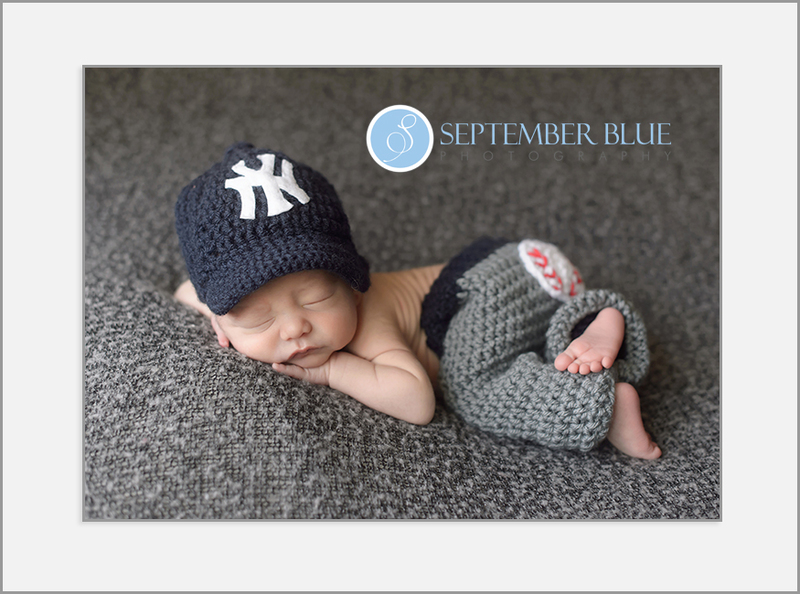 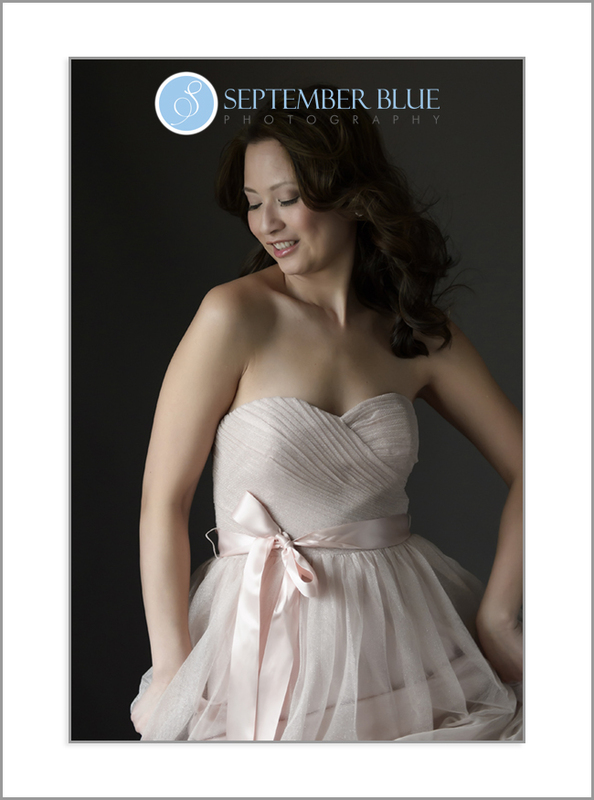 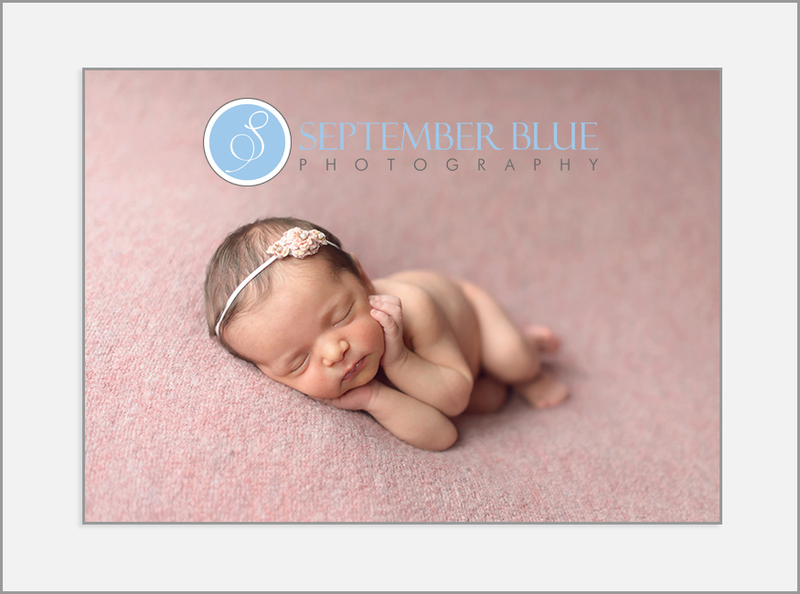 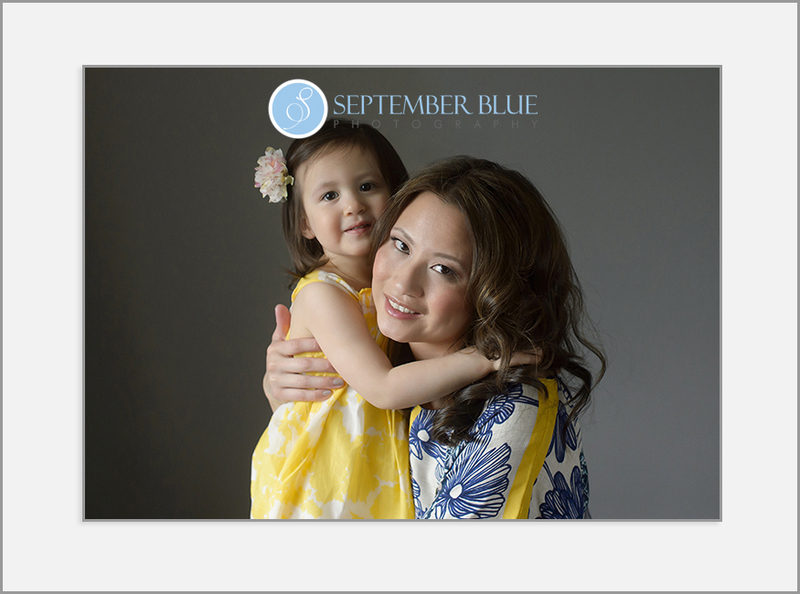 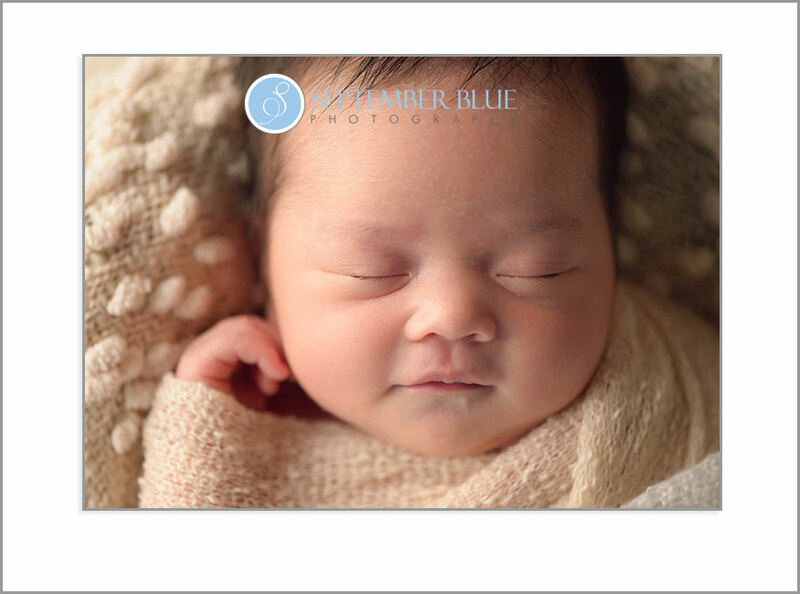 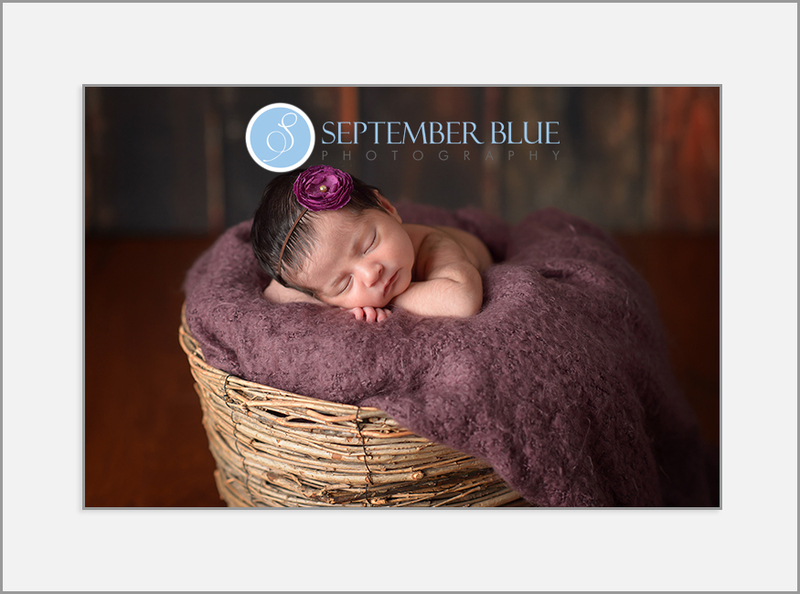 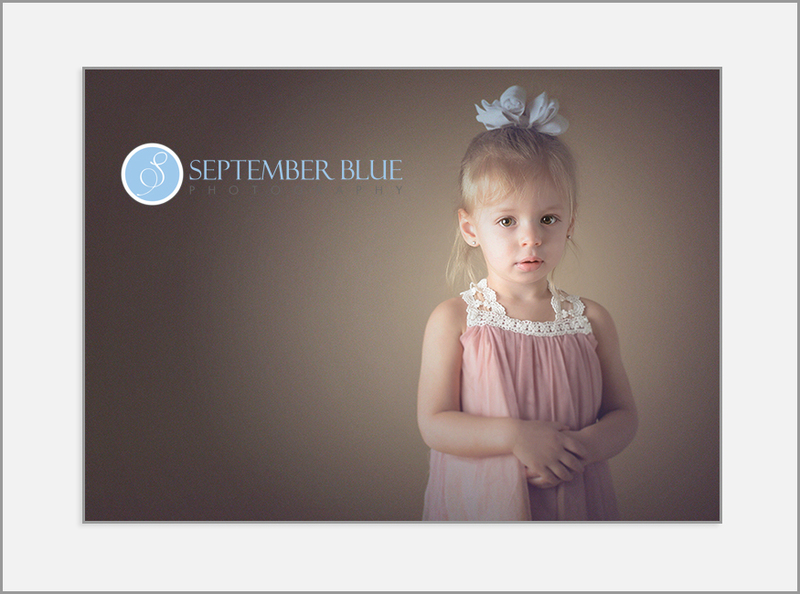 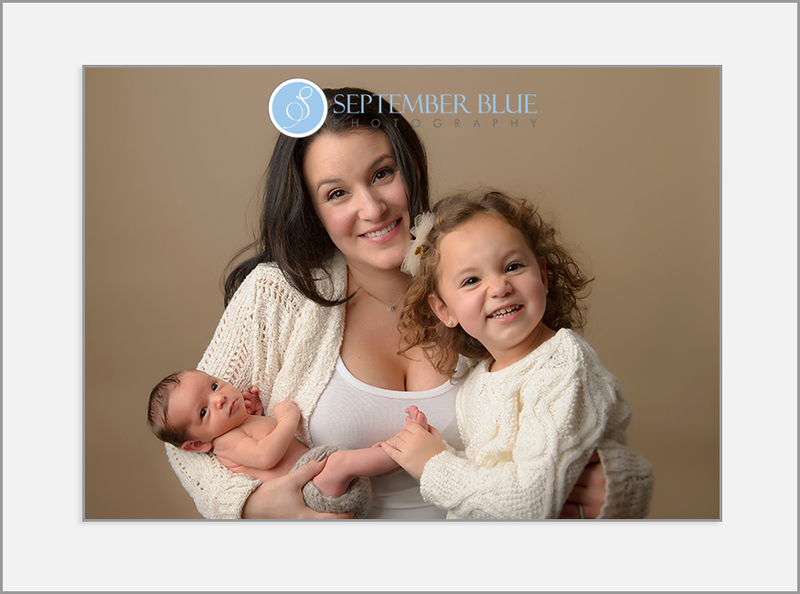 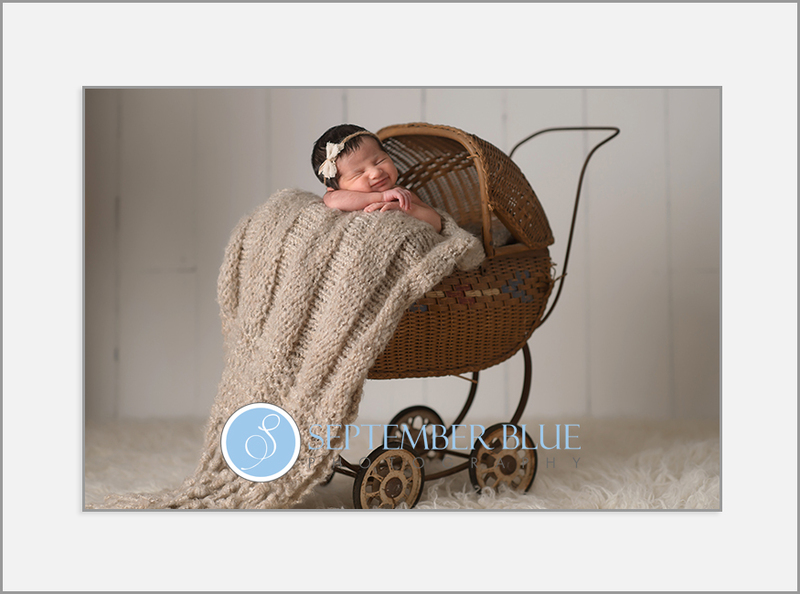 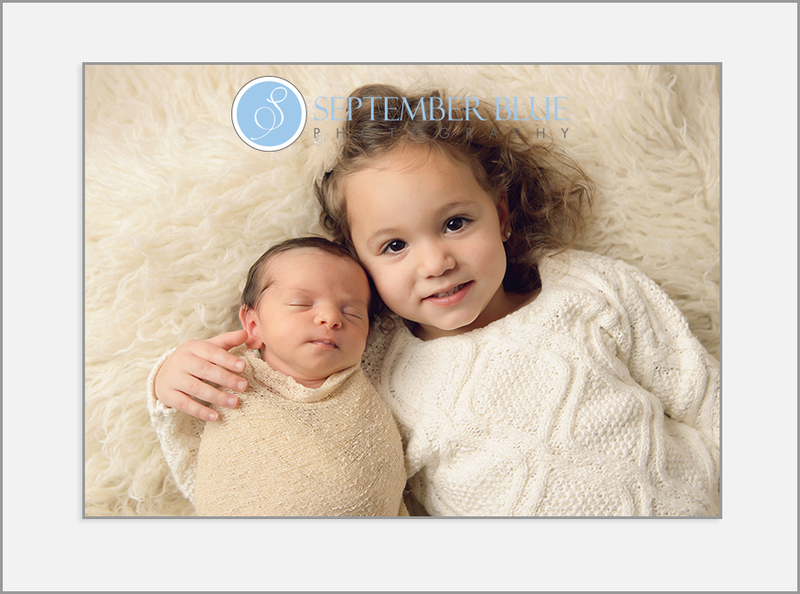 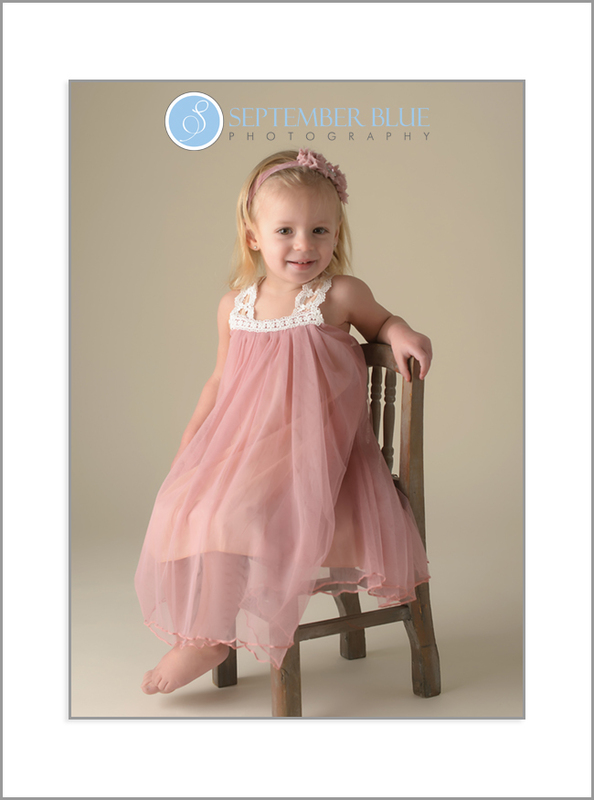 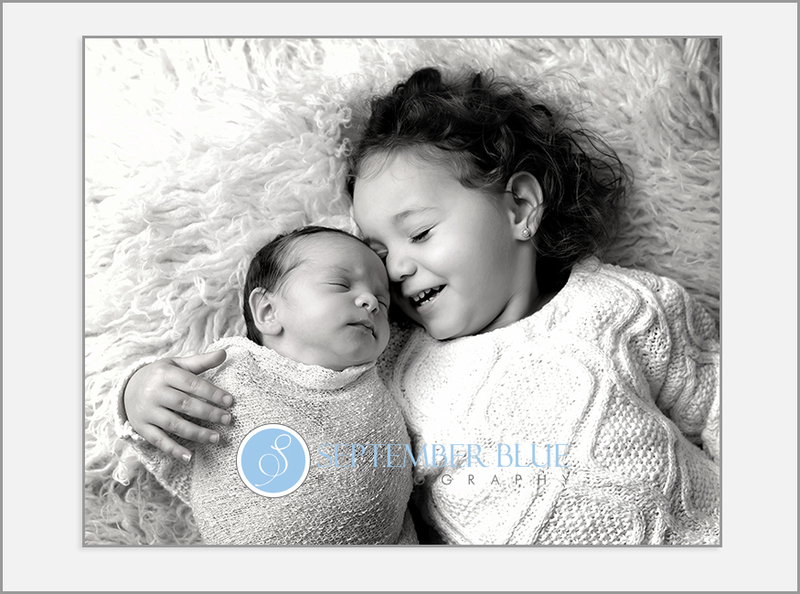 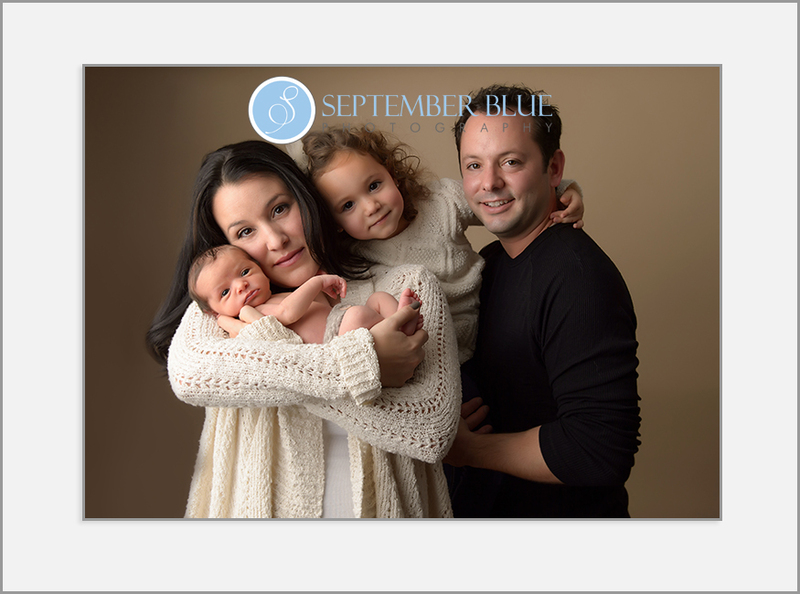 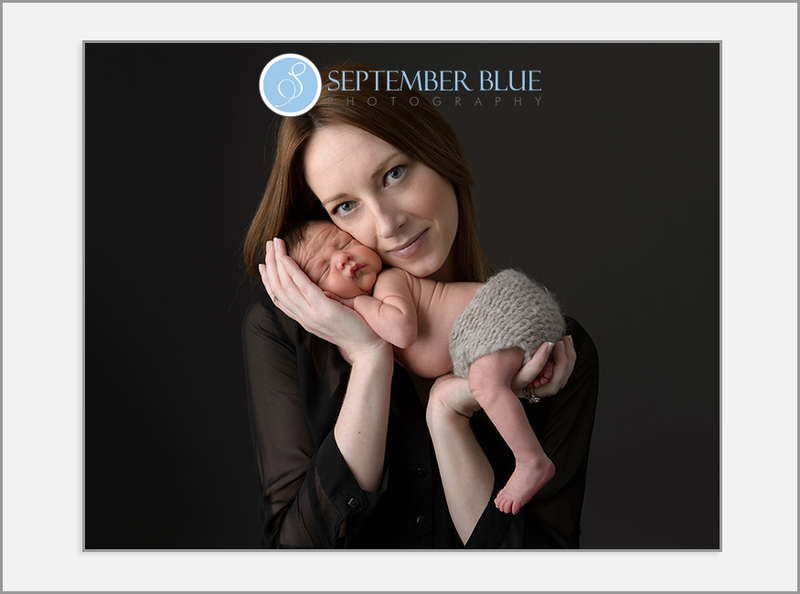 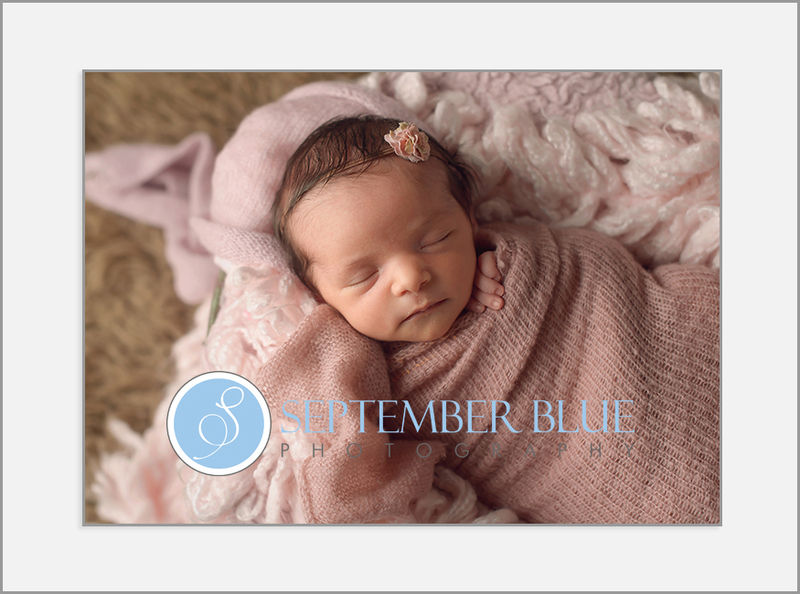 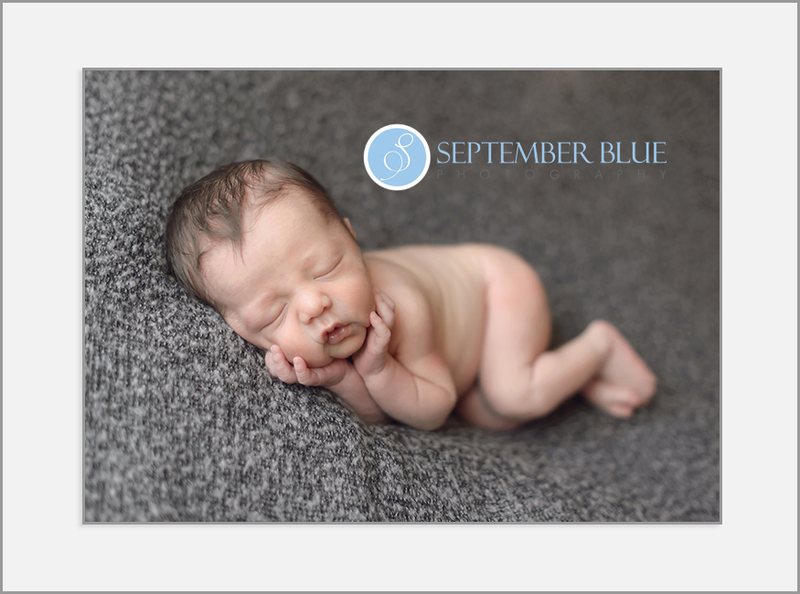 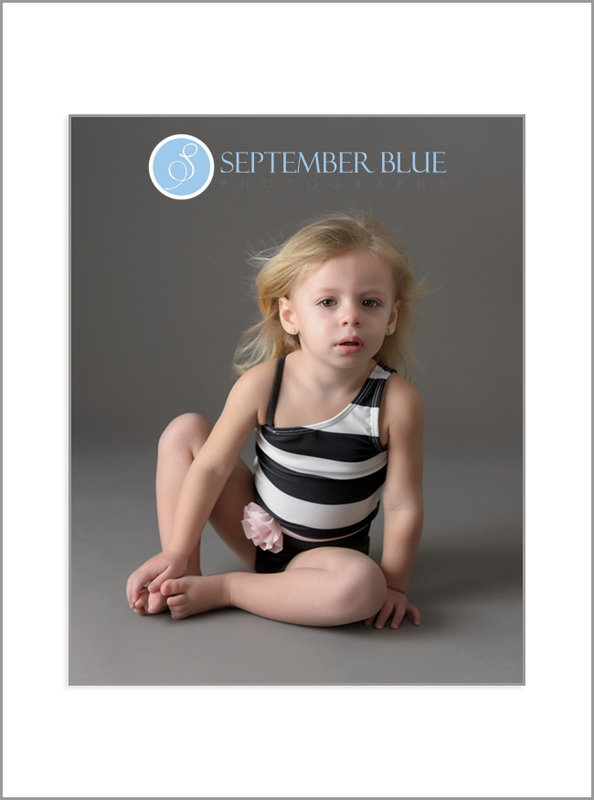 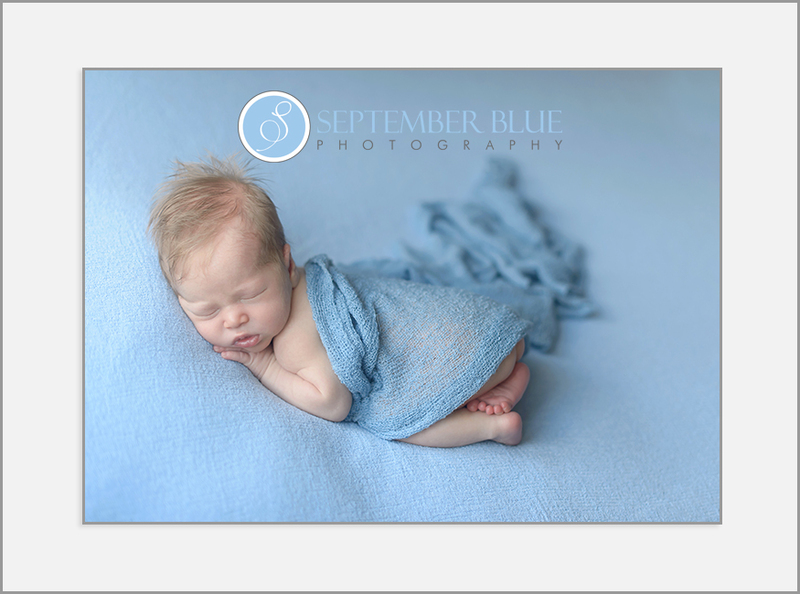 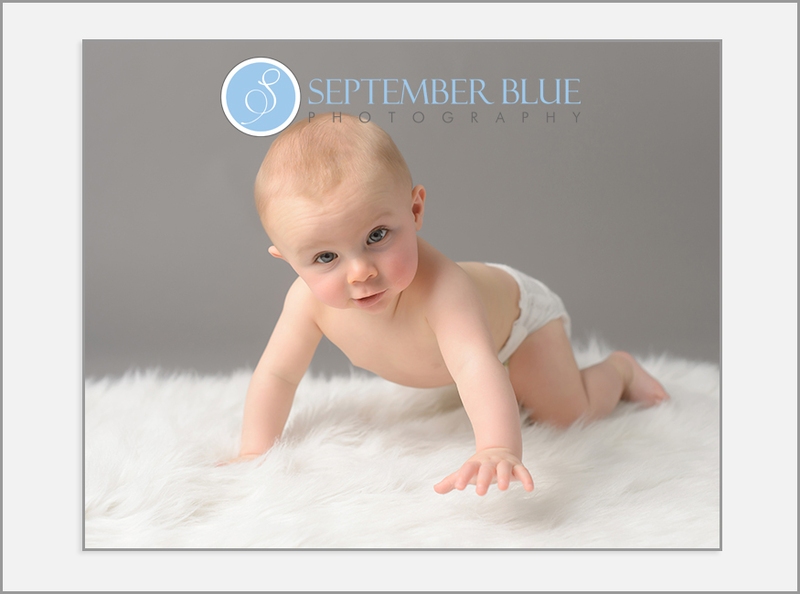 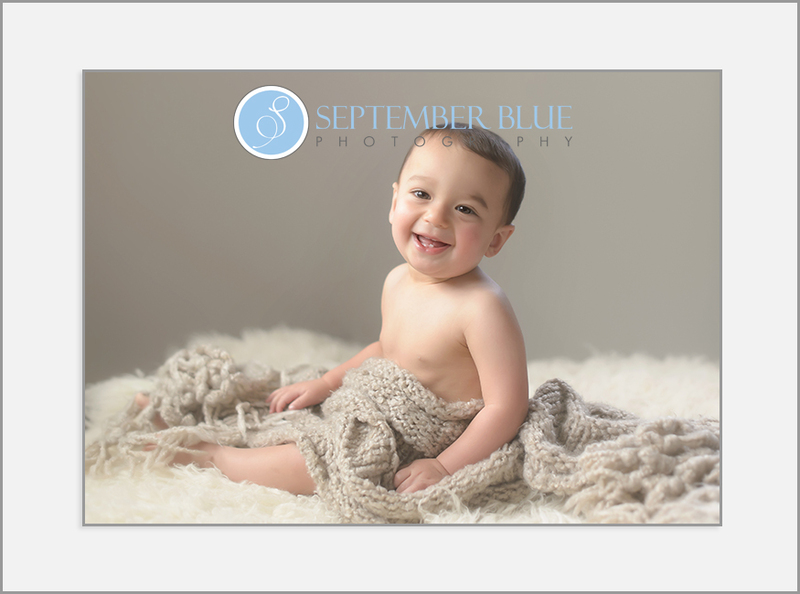 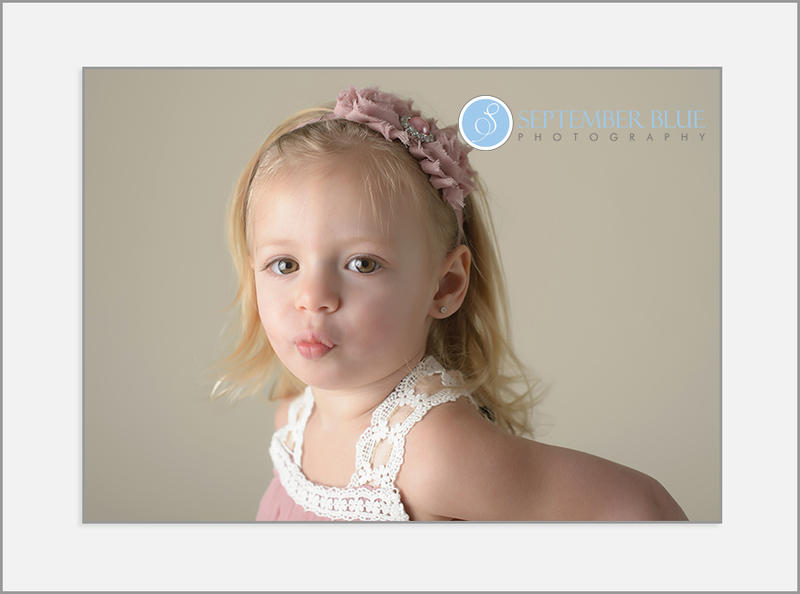 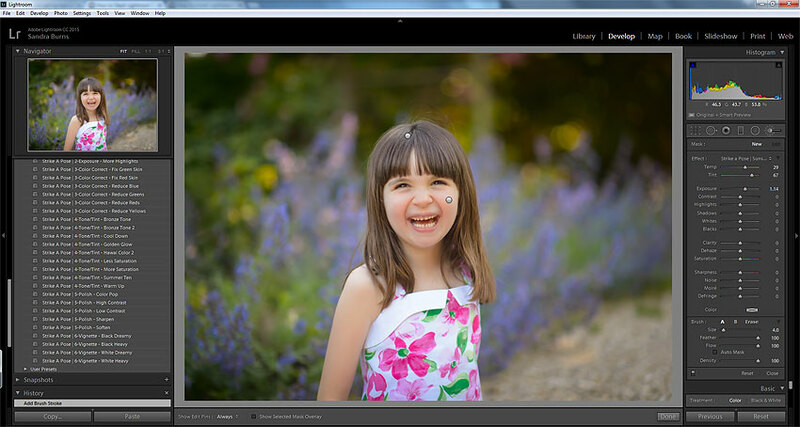 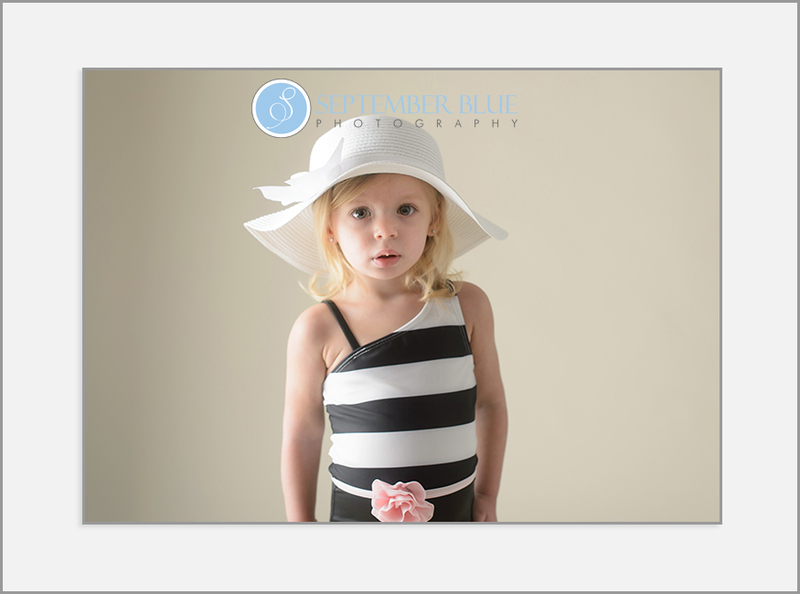 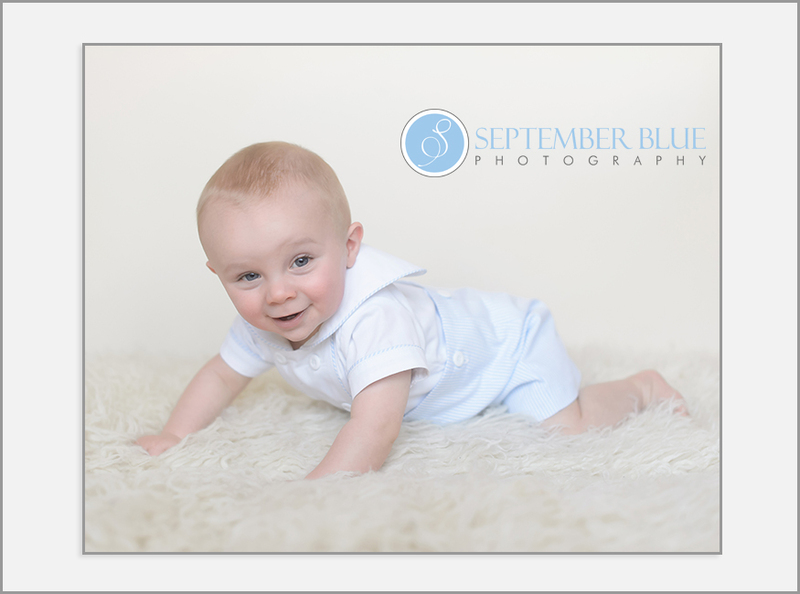 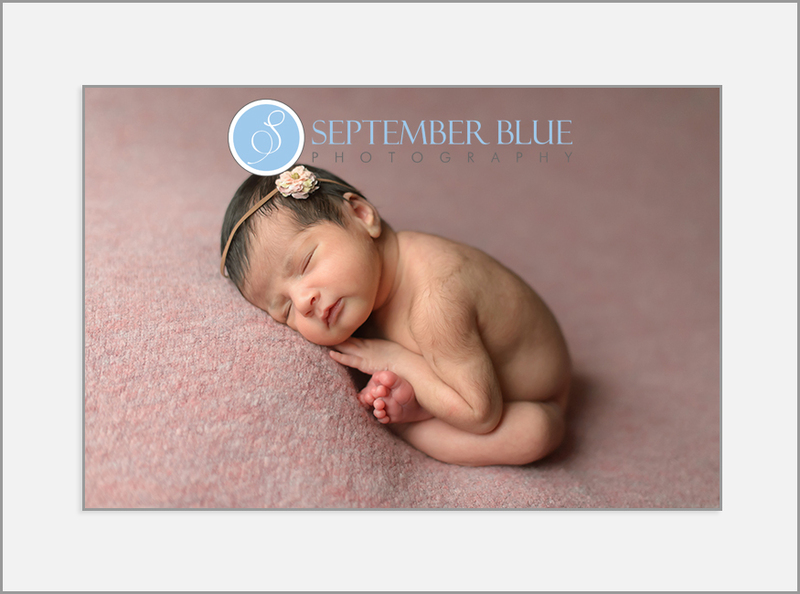 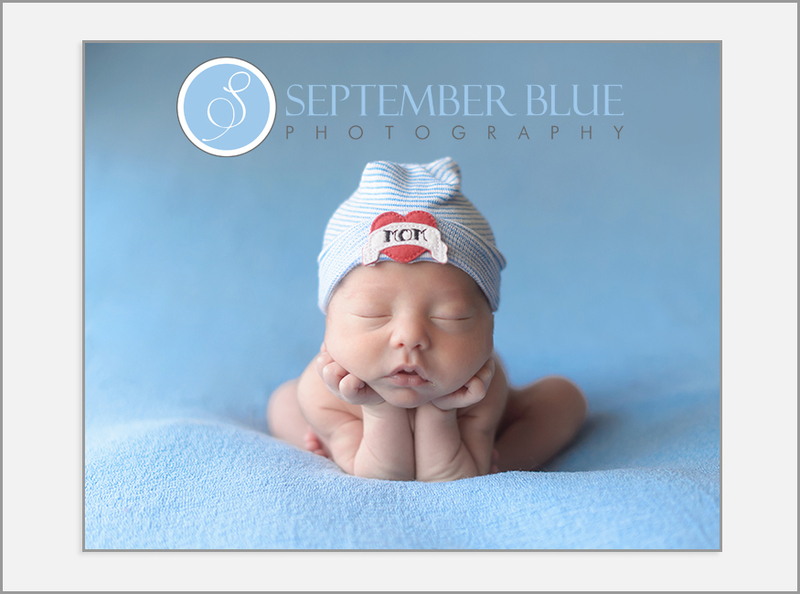 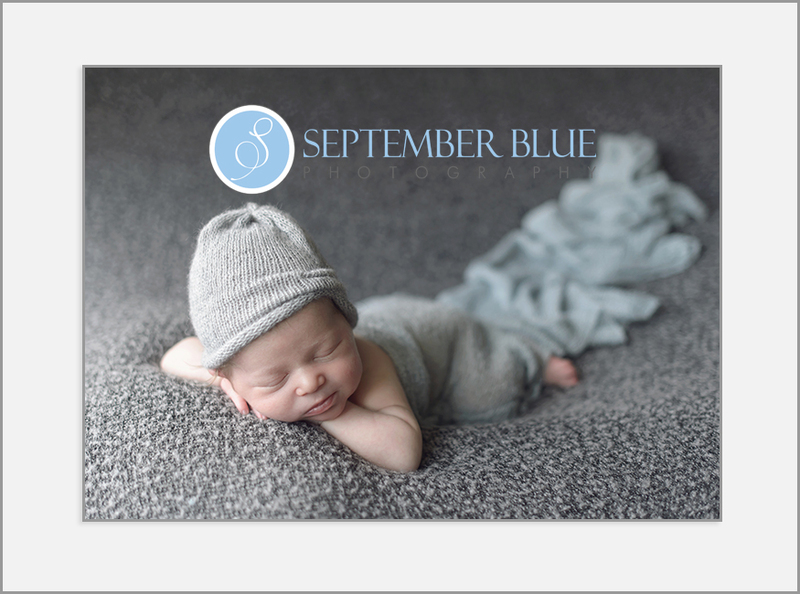 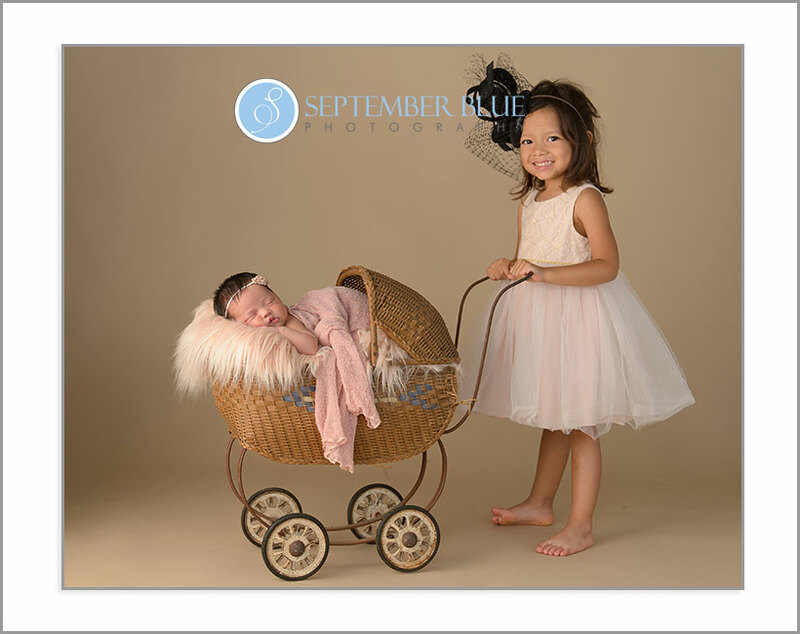 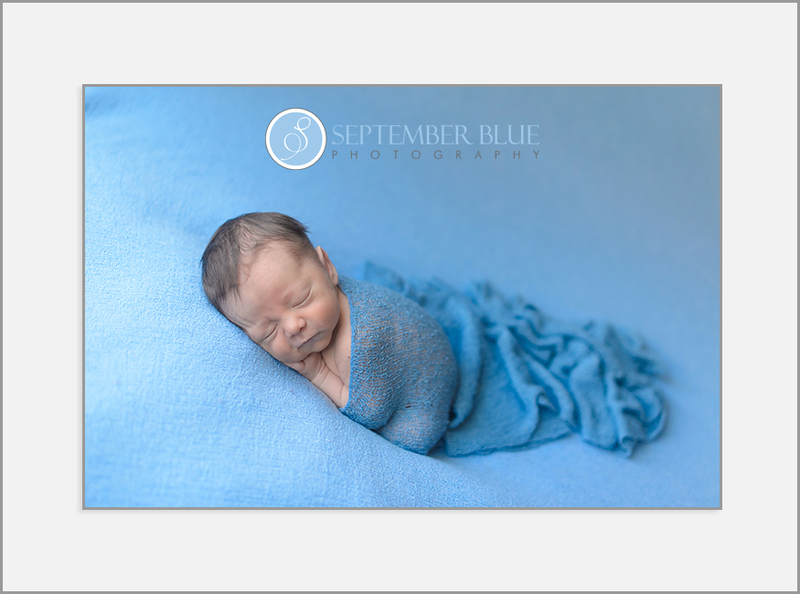 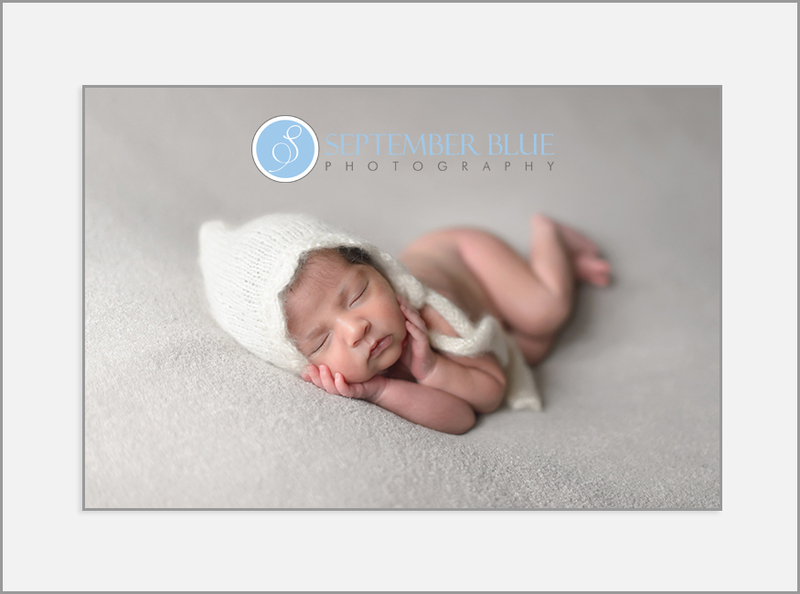 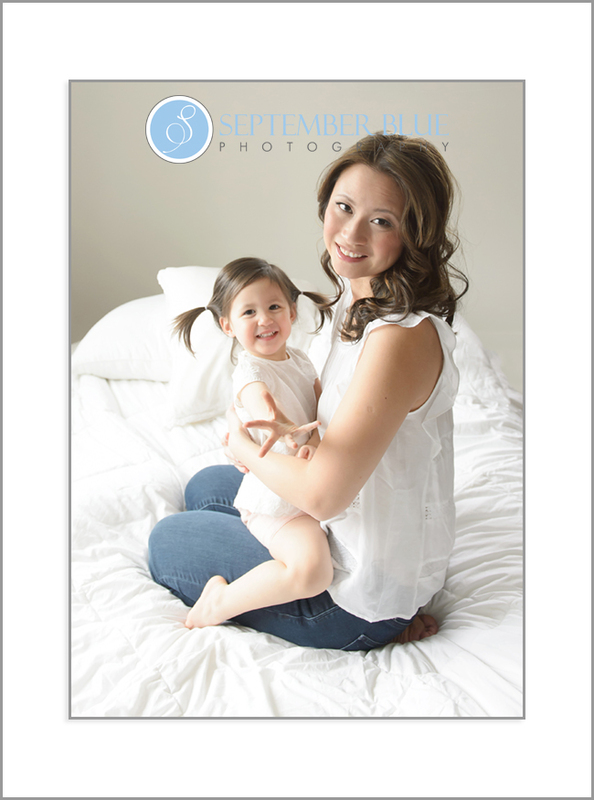 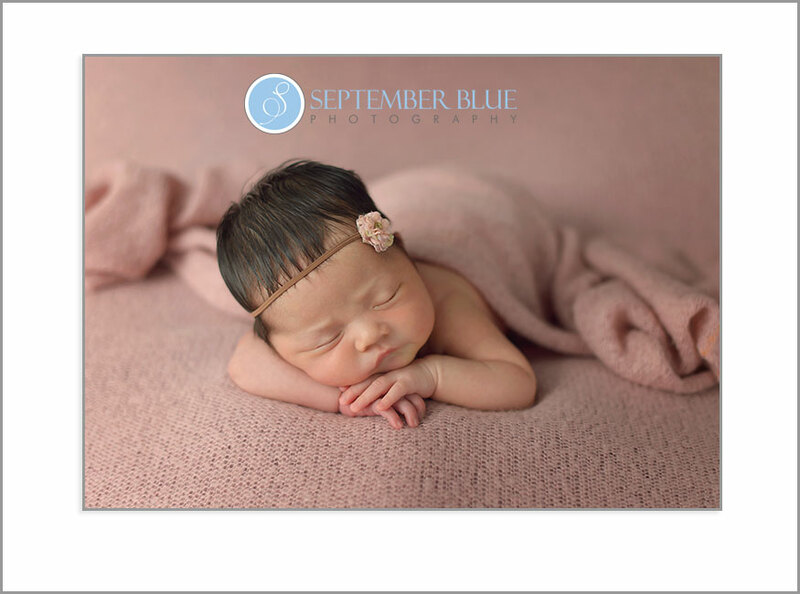 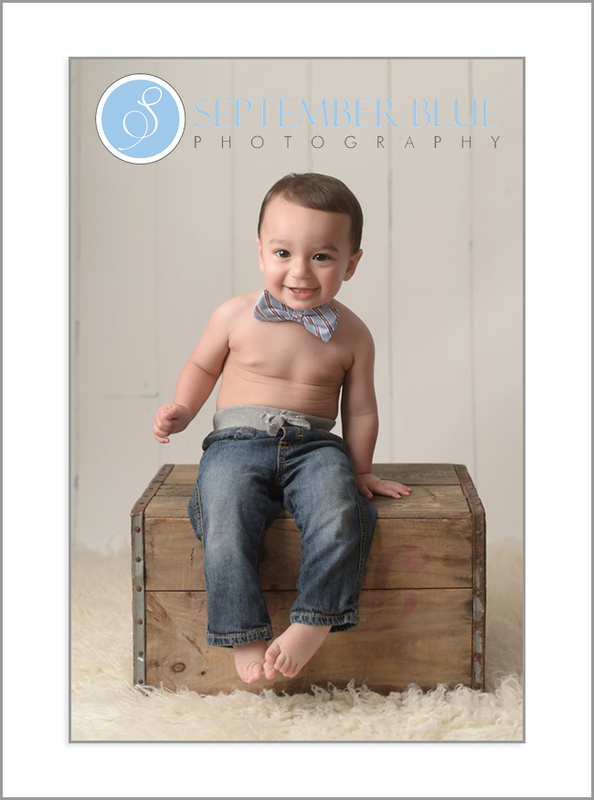 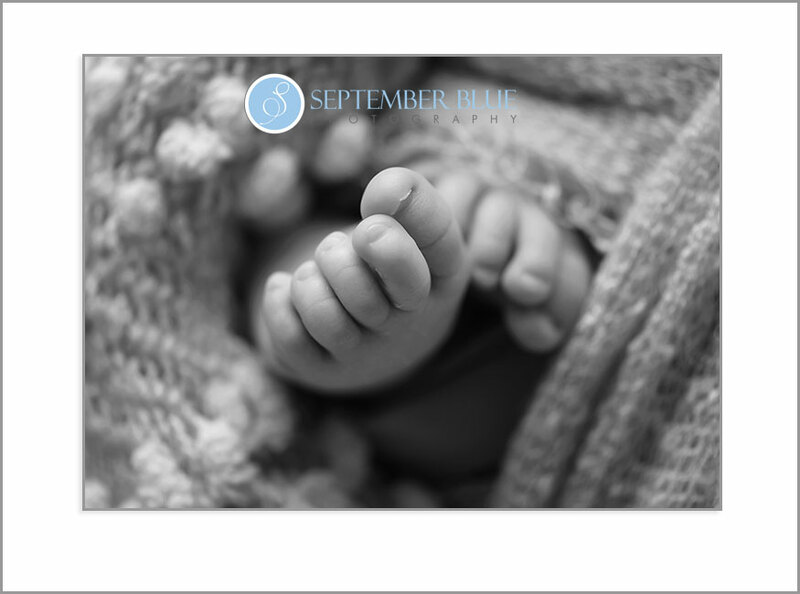 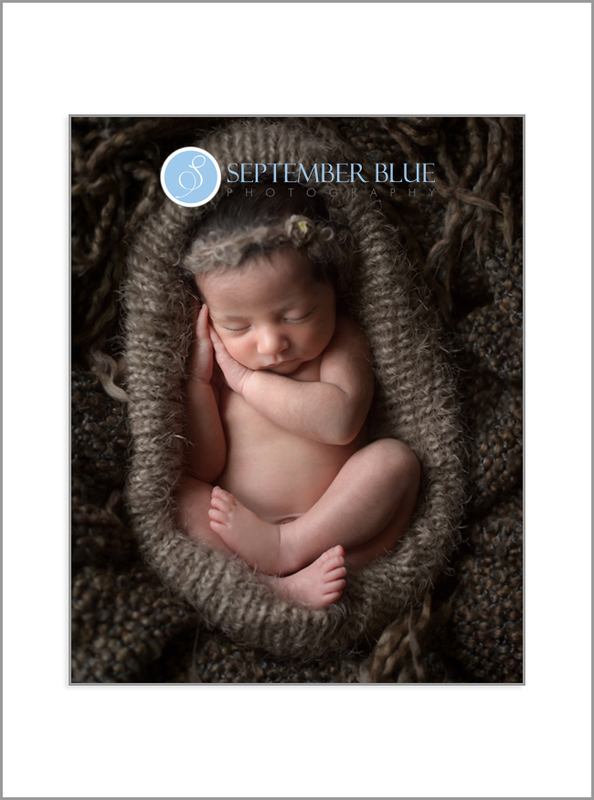 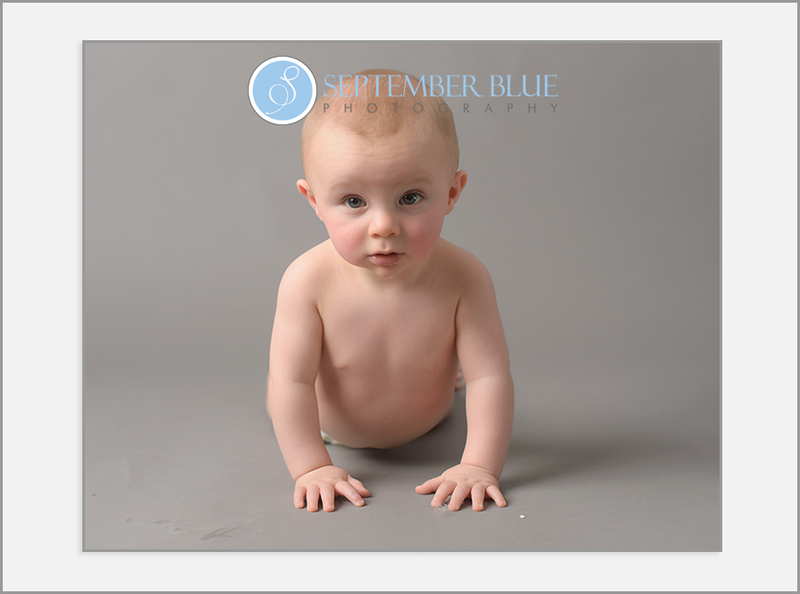 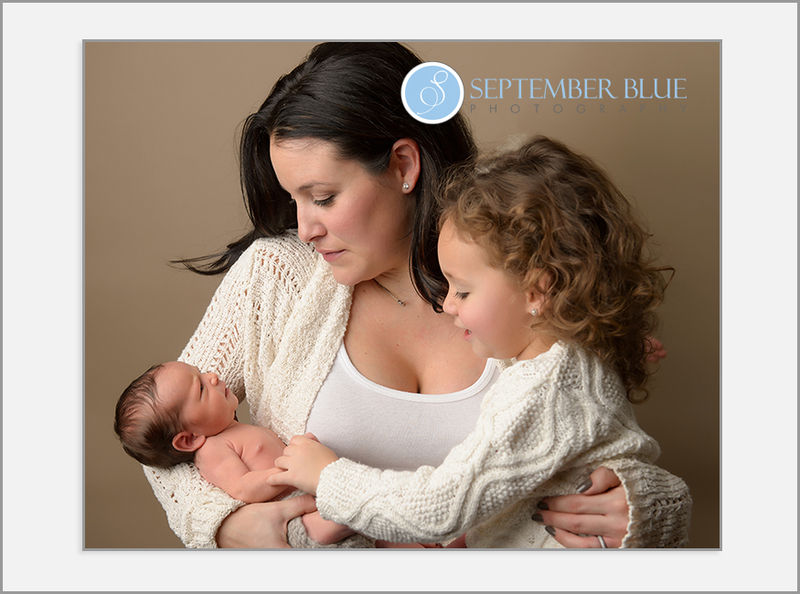 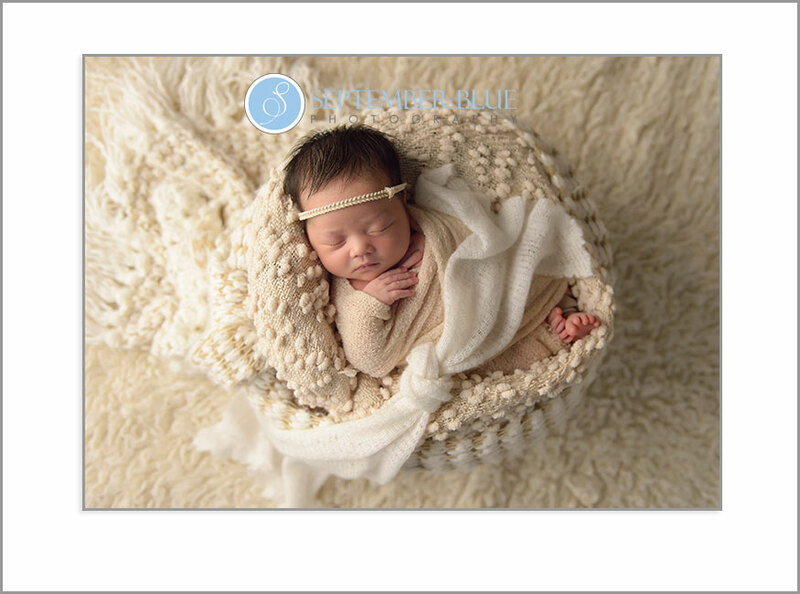 Hi, I’m Sandra Burns, the photographer behind September Blue Photography. 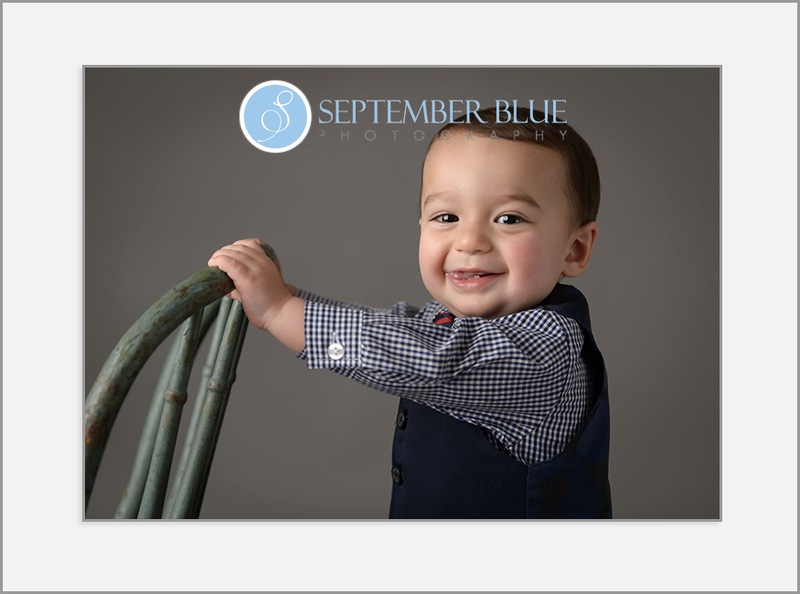 This is my blog, where you’ll see my most recent work, upcoming events and specials, and get to know me a little better. 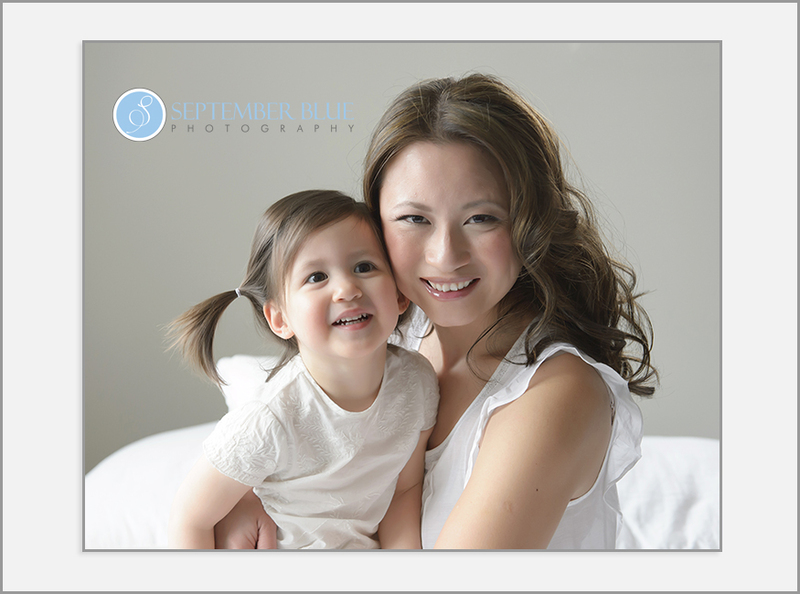 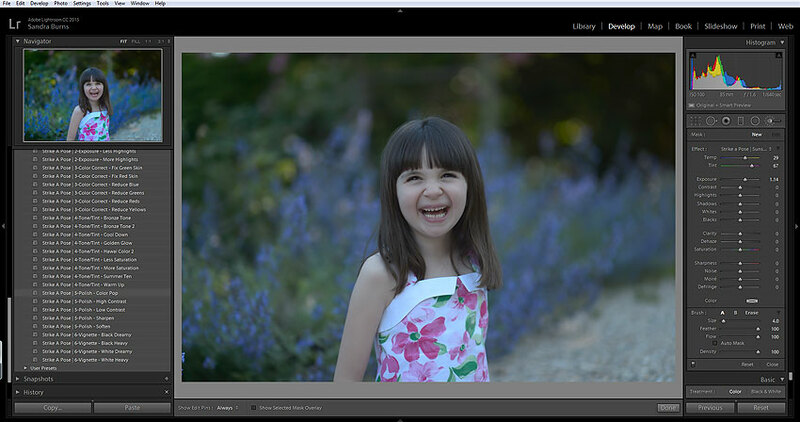 Check out the About Me section to learn more about my style and my approach to portrait photography. 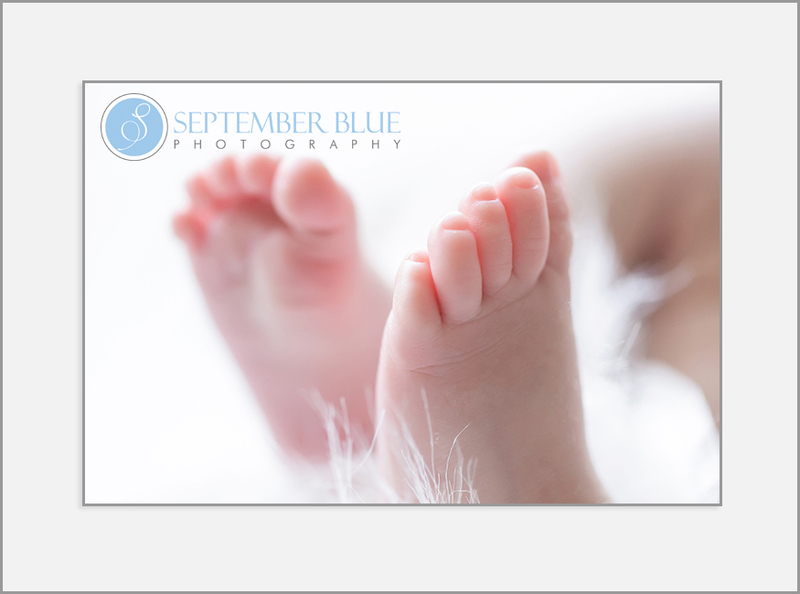 Like my page on Facebook to see even more recent work and chat with me.View my full portfolio by clicking on the link to my website up there.